Time sure flies by and I can´t believe this is already my 5th year of blogging (and I also turned 42- my blog and me we have always our birthdays together! Smile!). Over the years I have seen bloggers come and go- this is truly the hardest: sticking to it! I have a handful of blogger friends that started like me (around 2013) and also still are blogging. But most of them quit somewhere on the way. I admit: it isn´t always easy and I certainly had times, where I thought about quitting too. What made me always stick to it? Every time I had these feelings, I changed something on my blog! Did something new- to make it fun again, you know! I had all kinds of phases, like in the beginning I shared frugal tips, later I shared a ton of makeup and skin care dupes. When I got bored of that, I had a retro phase where I created makeup looks from the 50s and 60s. Then I started to write about all kinds of beauty scams. You know: I always switched things up when it started to bore me. 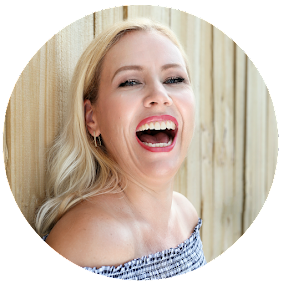 The main reason for blogging should always be to have fun with it! If I ever would not have fun with it anymore, I would definitely quit. After all, I want YOU to have fun with me too... and how would that be possible, if I don´t show you that I have fun, right? I think you can feel, if I have fun with something or not. And whenever I put a ton of energy into an article, it usually is very well received by you guys too! Actually I found myself in another very unpleasant situation this year! My YouTube channel was suspended, because someone was flagging my videos as inappropriate. 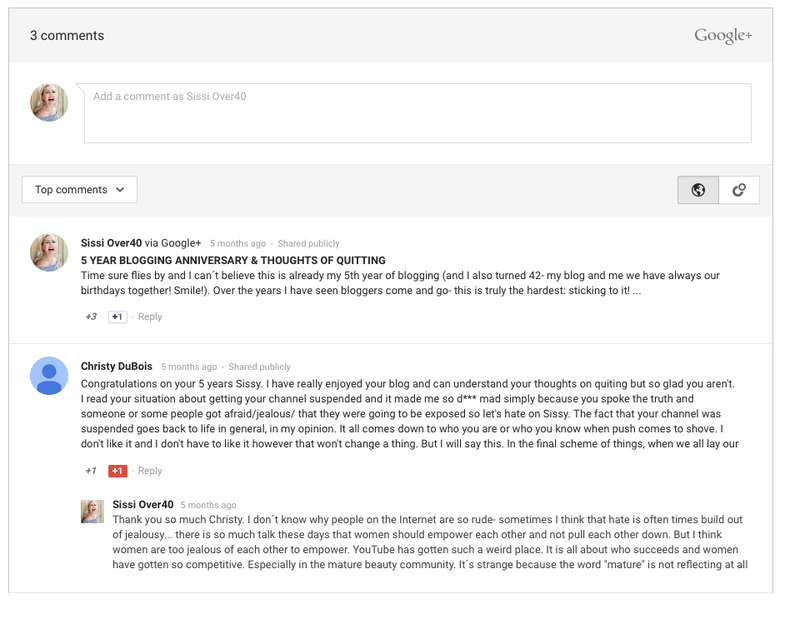 I was able to re-instate my channel, but it was really a situation that did not feel very good. You know, I felt hated on and couldn´t believe that a person (or multiple- I am not sure) can have so much power, that my whole channel got suspended. You can read here more about what happened. 2013 I wrote my - to this day - most read article (more than 375,000 views): How to get free makeup and beauty products! 2014 I was featured by SheSpeaks, Sheknows, The Hub and Lucky Magazine. 2014 I started a YouTube channel and my most watched video (with more than 182,000 views is "How to remove a mole yourself". 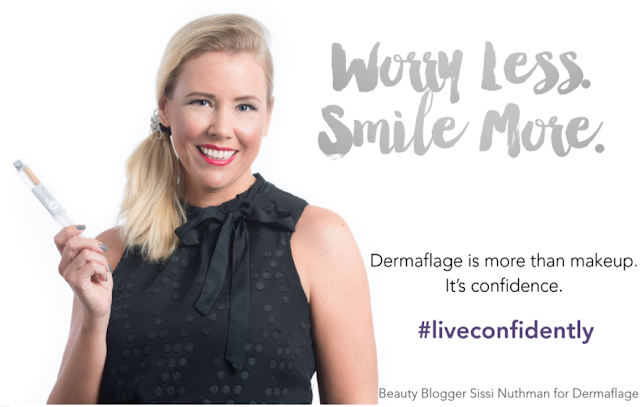 2015 I became "the face of dermaflage" (a topical silicone filler to fill in flaws such as frown lines or scars- read more about my photoshoot). I was also named 1 out of 100 Popularizer by Glamour Magazine. 2017 I published my first e-book that sums up all the tips I have, on how to get free beauty products (which was in the Amazon Bestseller list)! I was also named one of the Top 100 Beauty Blogs worldwide. 2018 I was named one of the Top 25 Beauty Bloggers over 40. My most read article of 2018 is currently Why my skin looks better with 41 than with 37!. I have written now 969 blog articles. This blog received now more than 2,8 Mio visitors. This blog currently receives more than 53,000 pageviews/month. This blog receives more than 733,000 monthly viewers on Pinterest. I have 34,000 followers on Instagram. I have hosted now more than 100 Giveaways.